Designed for landscape photography, the Cokin Nuances Graduated ND8 is a high quality filter, with nano coating and a high transmittance value for perfect colour rendition. Constructed using only the finest glass from Schott, the Nuances filter holds stunning neutrality, completely free of infrared pollution for the highest quality image. The new line of Cokin Nuances neutral density mineral glass filters introduces an innovative technology of filter making. We developed a new coating process to ensure an uniform density. A nano metallic alloy is applied on both side of a highly resistant tempered Schott Glass B270, renowned for its high transmittance and low reflection. The result is a stunning neutrality, completely free of infrared pollution. You can use many of your favorite Cokin filters in conjunction for further creative effect - without unwanted colour casts. Nuances Graduated Neutral Density (GND) filters are dedicated to landscape photography. When the dynamic range of film or sensor is too narrow, they allow to balance brightness between two parts of an image by efficiently keeping details in the highlights while exposing for the shadows of a scene. GND filters effect cannot be reproduced in post‑processing, where clipping is hard to recover. The transition between the dark and light areas is soft, making it easier to use in most situations. 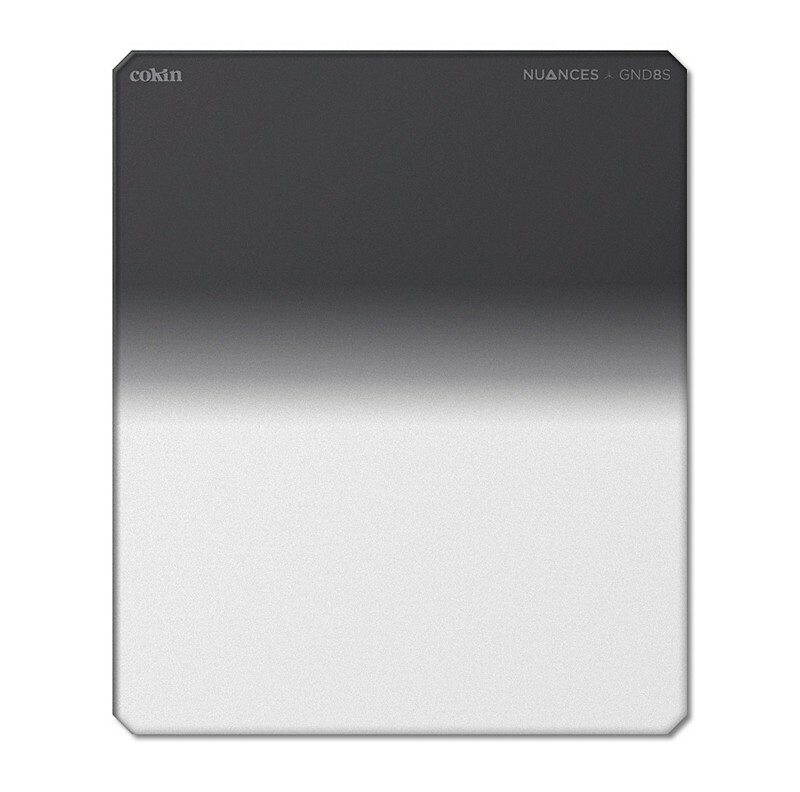 Nuances GND filters have been designed to fit our range of Creative filter-holders. This product can be used in combination with the Medium sized Creative holder (P-series. 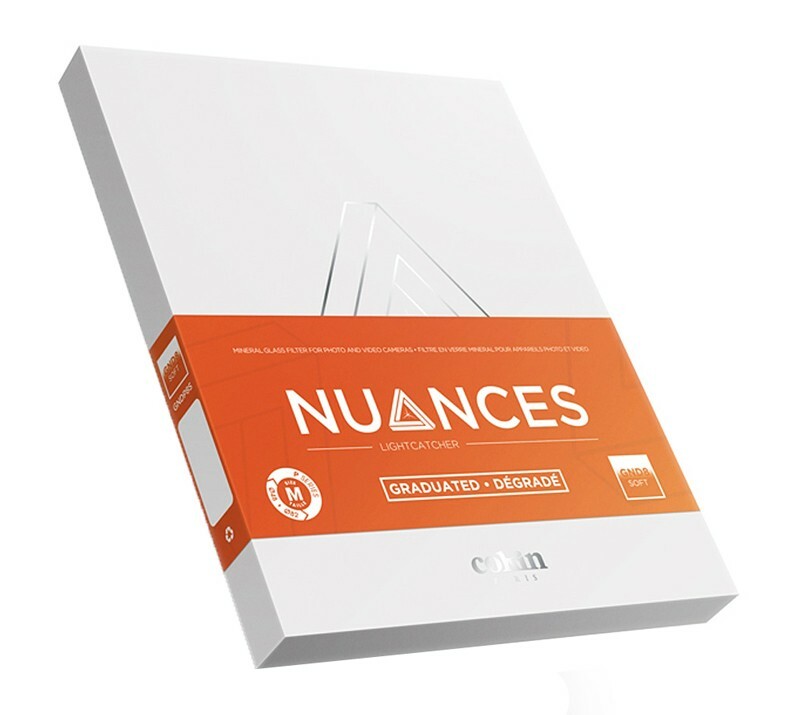 Nuances GND filters can be combined with other filters from the Creative Filter System range for unlimited creativity.